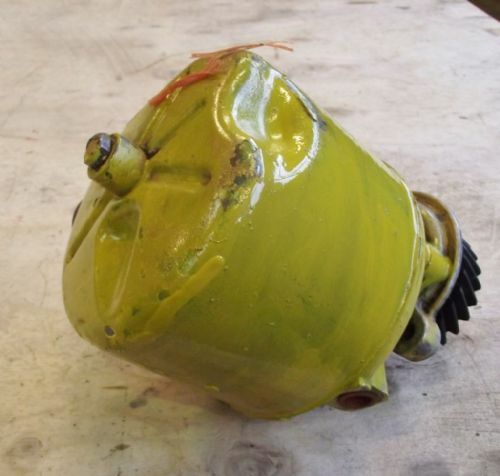 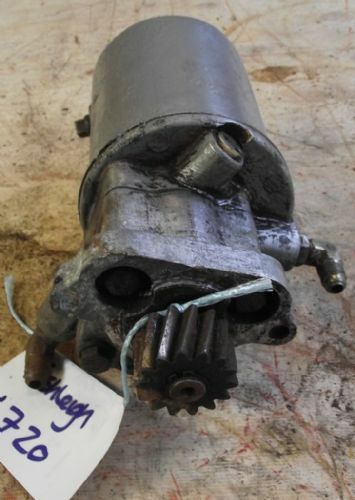 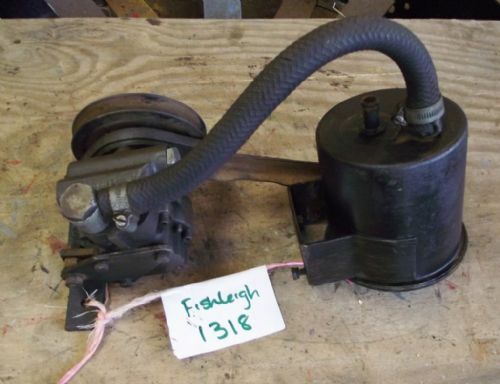 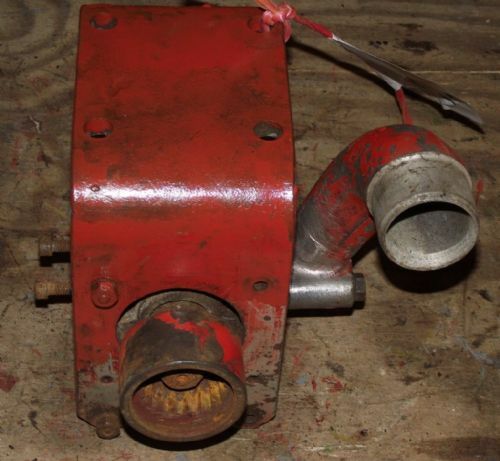 David Brown Tractor Power Steering Pump & Pipes. 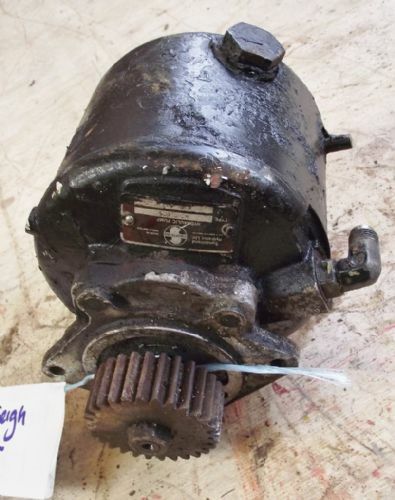 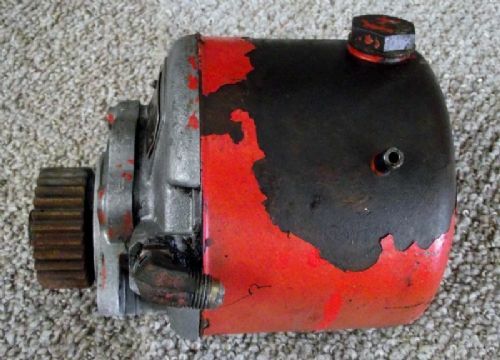 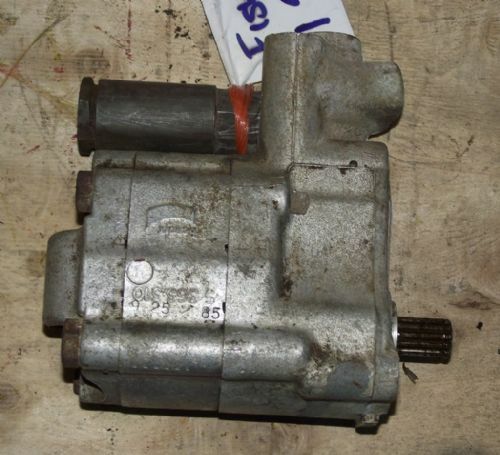 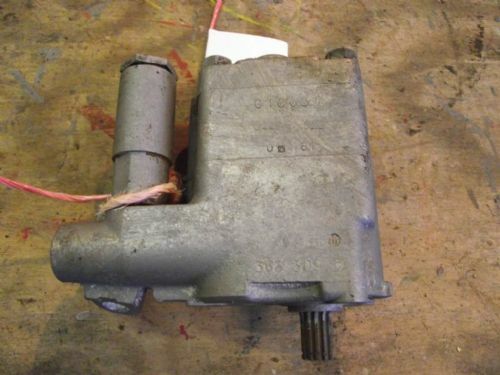 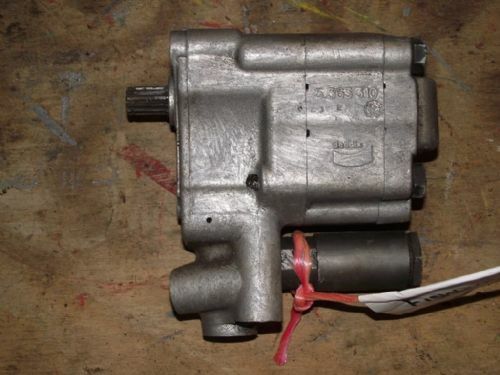 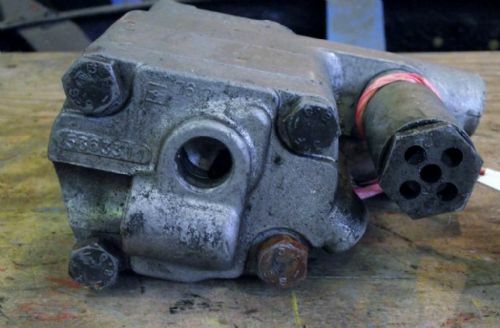 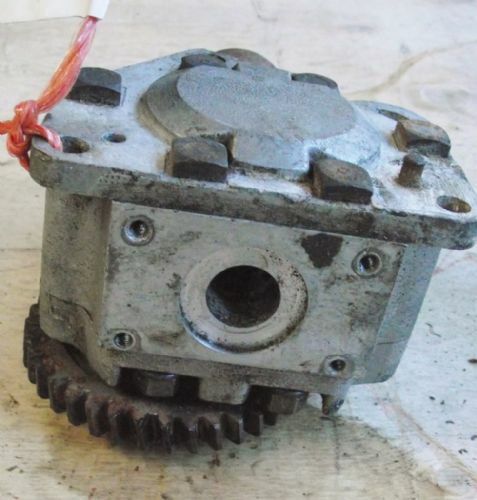 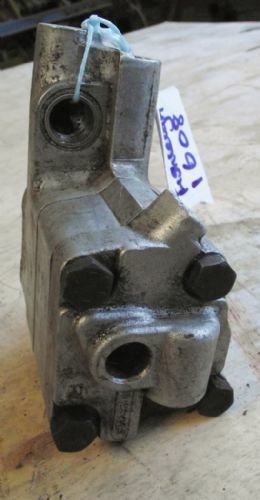 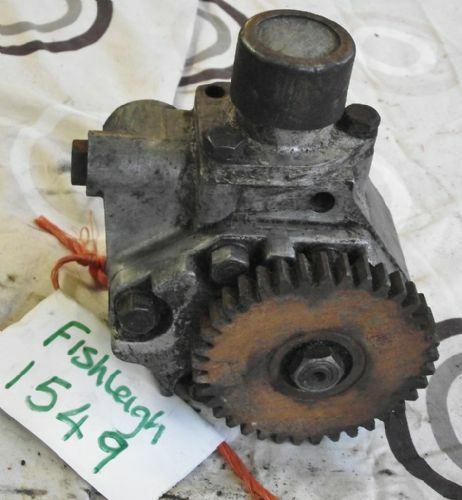 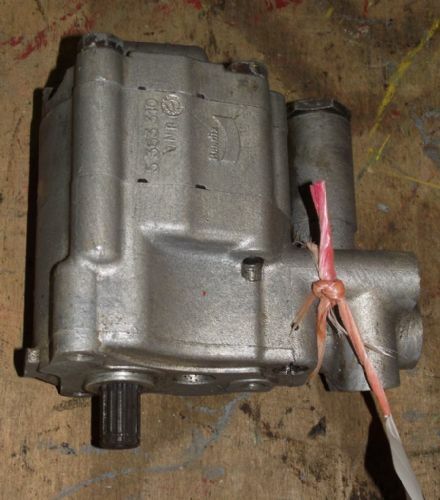 Massey Ferguson Tractor Hydraulic Pump . 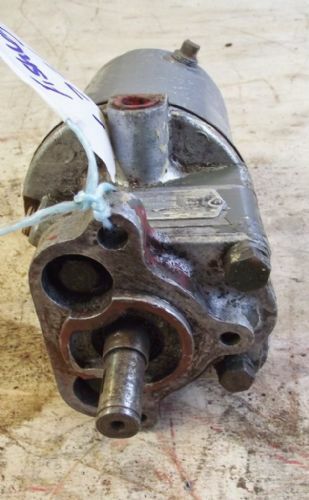 Massey Ferguson/DB Tractor Hydraulic Pump with Seriel Badge. 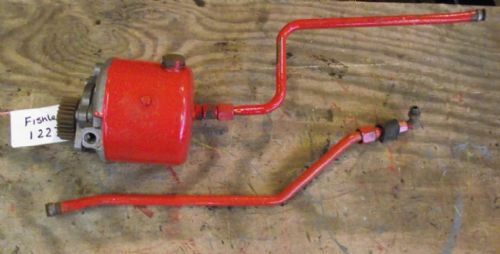 Original Vintage Tractor Resiviour & Pump. 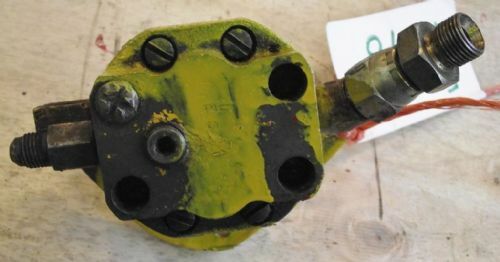 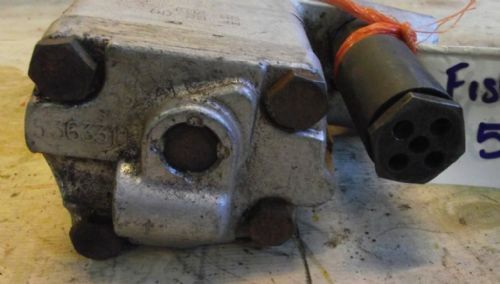 Tractor / Digger Hydraulic Pump. 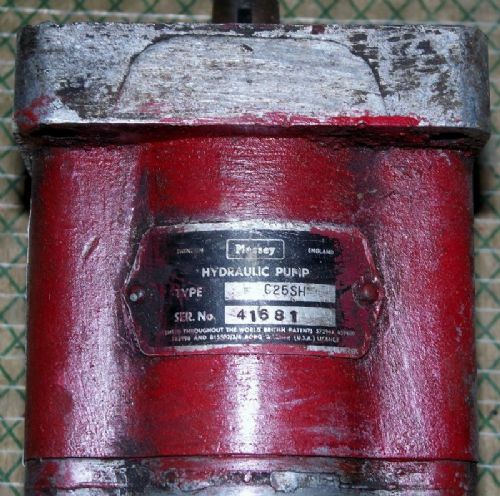 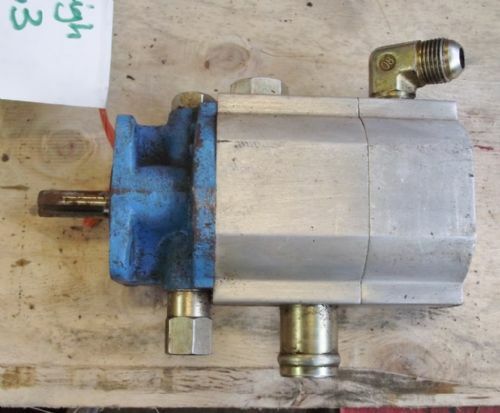 Tractor Hydraulic Pump & Resiviour.